How are Gutex Boards Manufactured? GUTEX exclusively uses untreated chips and shavings from spruce and fir that are by-products obtained from other timber manufacturing processes. The chips are ground into wood fibre pulp via thermo mechanical processing, also known as defibration. 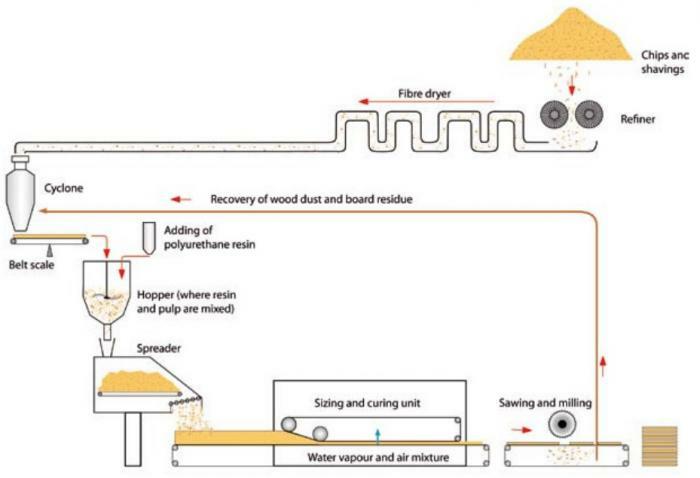 In the “wet process,” water is mixed with the pulp and paraffin or latex is added prior to the pumping of the mixture into a forming box as a continuous fibre mat. Press rolls and vacuum pumps remove approx. 50 % of the water before the board material is dried in a circulating air dryer to obtain its final moisture content. Finally, the boards are cut to size and the edges milled, if required, before being stacked and packaged for shipping. Sawdust and milling residue are fed back into manufacturing process. The dry process also involves the extraction of fibre from chips by means of defibration. Depending on the specific requirements, the fibres are then sprayed with paraffin and discharged through a conduit via warm forced air, which also dries the fibres. 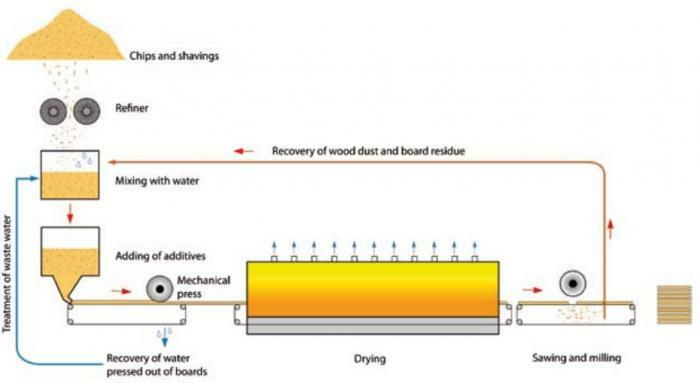 The dried fibres are sprayed with 4 % PU resin solution and distributed in the board former. The fibre mats are then placed in a special curing unit in which the resin cures and hardens through its exposure to a mixture of air and water vapour. After the boards are formed and their edges milled, if required, they are placed on pallets and packaged. Dust produced by cutting and milling is fed back into the process. 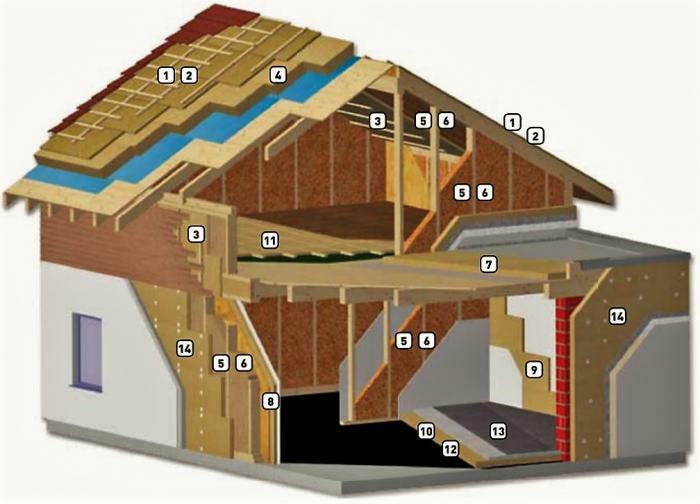 The dry process produces single-ply insulation boards in up to 240-mm thickness. 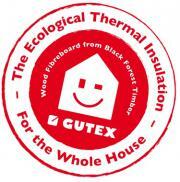 Where Can GUTEX wood fibreboards be used? 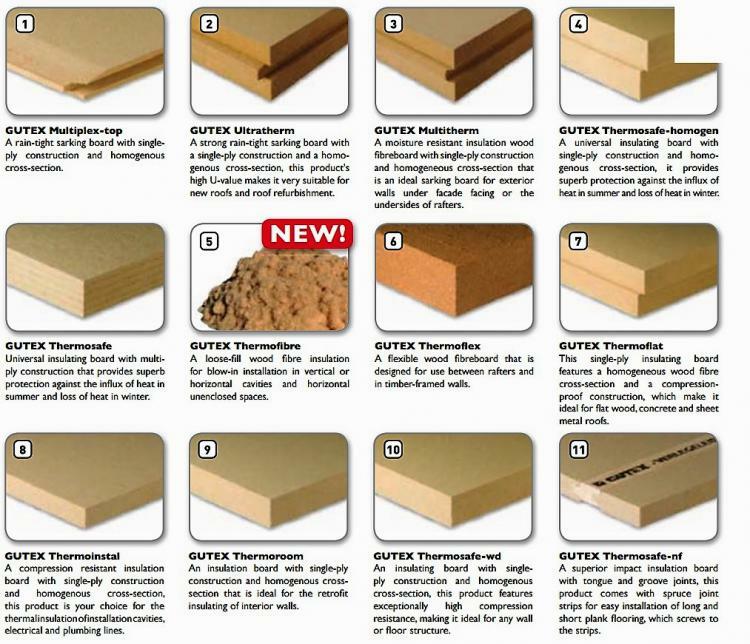 GUTEX‘s range of wood fibreboard insulation products is as diversified as are the specific insulation requirements of the different areas of buildings. Whether you‘re looking for a solution for a new or an existing building, you‘re sure to find the suitable product for your roof, wall, floor or ceiling in GUTEX‘s product portfolio. If used properly, the products perform beyond all expectations. 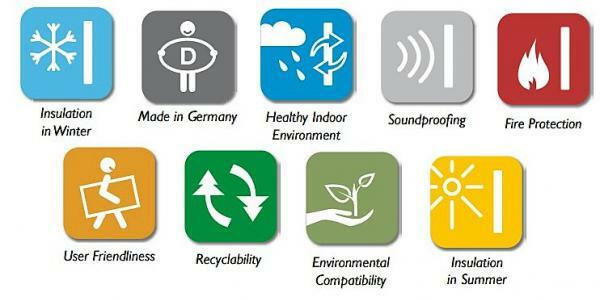 What Additional Benefits does GUTEX Woodfibre Provide? Sorry, there is currently no Help / F.A.Q topic in our database.